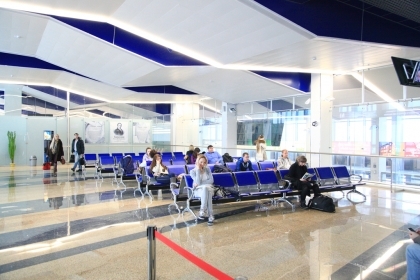 All passengers and guests of the Ulyanovsk (Barataevka) international airport have a possibility to use the high-speed wireless Internet. 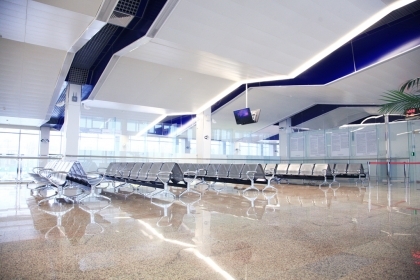 All visitors may use the Wi-fi-access in any point of the air terminal. The use of Internet is free and without limiting of traffic. Currently any our visitor can connect to the Internet by use of a lap top, tablet computer or a smartphone which conforms to Wi-fi standards. The speed of the provided access reaches to 50 Mb/s.